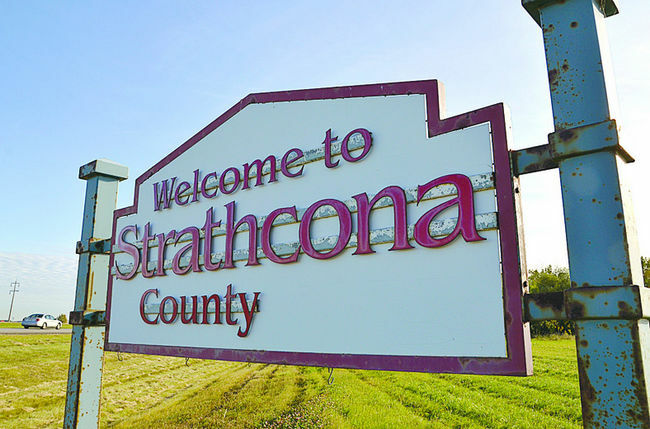 Strathcona County Emergency Services has been accredited to deliver Superior tanker shuttle service to a number of acreages and neighborhoods surrounding Sherwood Park and Ardrossan. This verifies that emergency responders can extinguish a fire at a faster rate in these communities, which means that some insurance providers have identified these areas as a much lower risk than they were previously. Increased safety for your family, your investment and your neighbours. A switch from Semi-Protected to Protected Rates. We've already seen savings of 40% and more with this switch. Your current insurance policy will not update automatically. This significant price decrease can only be obtained through a quick reassessment of your home insurance policy. Not all Insurers are Providing this Discounted rate. Armour Insurance has been in talks with a number of providers in the area and ther are only a select few that are now providing these reduced rates. Armour has just been approved by Canada's largest insurer, Intact Insurance, to give you these protected rates. paired with a provider offering protected rates in your area: 780-417-2848. What Neighbourhoods Qualify for the Sherwood Park / Strathcona County Superior Tanker Shuttle Service Accreditation? This accreditation can apply to a detached home, with no other detached structures in close proximity, located within 8 km by road of the fire station, that are within 5 km by road of an approved water supply. #5 Sherwood Park (Clover Bar Road). If you live in one of these neighbourhoods, you may qualify for a significant reduction in your home insurance premiums. Contact our Sherwood Park office and let’s find out how much money you stand to save! Strathcona County Official Release - Your home may be eligible for reduced insurance rates.